Canadian soccer stars from the first 40-plus years of the Dominion of Canada Football Association. Milestones from this era include the first Dominion championship contested for the Connaught Cup in 1913, the Canadian national team tours to Australia and New Zealand in the 1920s, and the dominant Westminster Royals from 1929 to 1936 (four titles in eight years). Also in this era, Canada hosted its first home Men's International Friendly match against USA on 27 June 1925, a 1:0 victory at Alexandra Park in Montréal, QC. 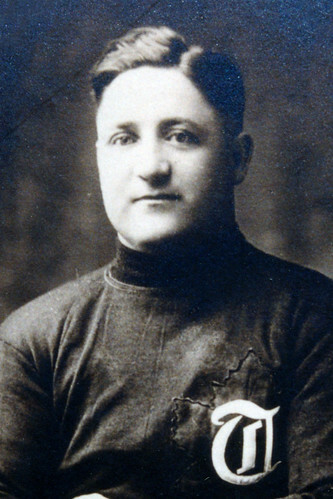 Geordie Campbell was a one-time Dominion Cup champion, winning a national title with Toronto Scottish in 1921. A runner-up in 1950 in voting for The Canadian Press’ best soccer athletes of the half century, Campbell was considered “one of the greatest fullbacks to ever play in this country. In 2000, he was part of the inaugural class honoured by The Soccer Hall of Fame. Bob Harley was Canada’s captain on its 1924 tour of Australia and New Zealand. From that tour, it was said that “feeding forwards was (Harley’s) forte.” A veteran of the First World War, he was wounded in action and then decorated for bravery on the front line. In 2003, he became an honoured member of The Soccer Hall of Fame. A three-time Dominion Cup champion, Dickie Stobbart was part of the 1924 Canadian team that toured Australia and New Zealand. Said to have been “deadly in front of goal with head or feet,” he was an honourable mention when The Canadian Press built its list of best athletes of the half century. In 2002, he was posthumously honoured by The Soccer Hall of Fame. Art Halliwell was Canada’s goalkeeper for a two-match international series against USA in 1925, including a 1:0 victory in the first match in Montréal, QC. A Dominion Cup runner up in 1931, he was later a runner up in The Canadian Press voting for the players of the half century. In 2001, he was posthumously honoured by The Soccer Hall of Fame. 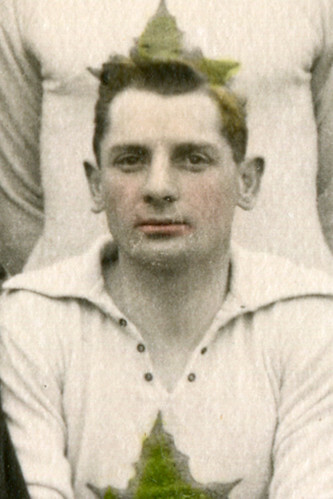 Fred Dierden was part of the 1924 Canadian team that went on tour in both Australia and New Zealand. One year later in 1925, he participated in two more international matches in a series against USA, with the first match played in Montréal in June 1925. 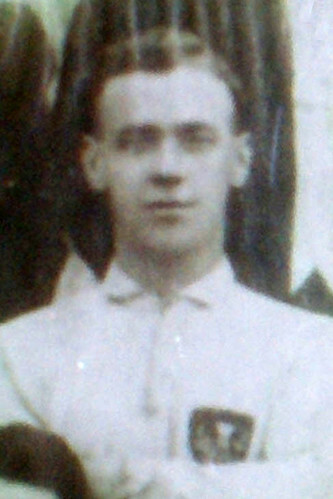 Before his trips with the national team, he helped Toronto Ulster reach the Dominion final in 1922. Four-time Dominion Cup champion Dave Turner was part of the Canadian team that toured New Zealand in 1927. Described as “dazzling on the dribble as any forward,” he was The Canadian Press’ choice for Soccer Athlete of the Half Century in 1950. He was an inaugural honoured member of both Canada’s Sports Hall of Fame and The Soccer Hall of Fame. 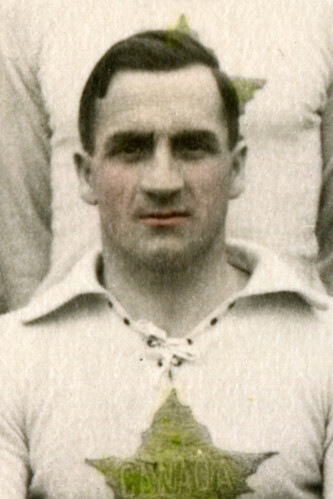 Joe Kennaway was both a Scottish League and Scottish Cup champion with Celtic in the 1930s. Recruited to play overseas when he was just 26 years old, he played in 295 games over a nine-year period. In the 1933 Scottish Cup final, he posted a clean sheet in front of 102,000 fans. 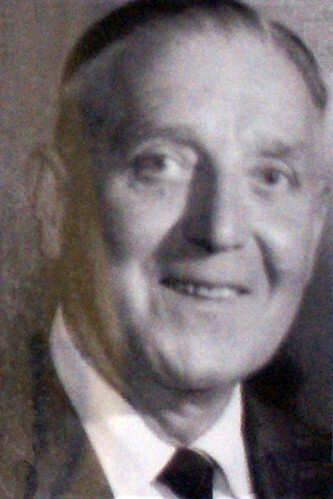 In 2000, Kennaway posthumously became an inaugural member of The Soccer Hall of Fame. Bill Findler was a three-time Dominion Cup champion in the 1930s, winning titles with Westminster Royals (1931, 1936) and Vancouver North Shore (1938). He previously was a goal-scoring hero with Edmonton Canadian National. In 2007, he was posthumously honoured by The Soccer Hall of Fame.